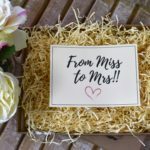 Léanas Gift in a Box provides unique Gift Boxes for your bridal party with a personalised touch! 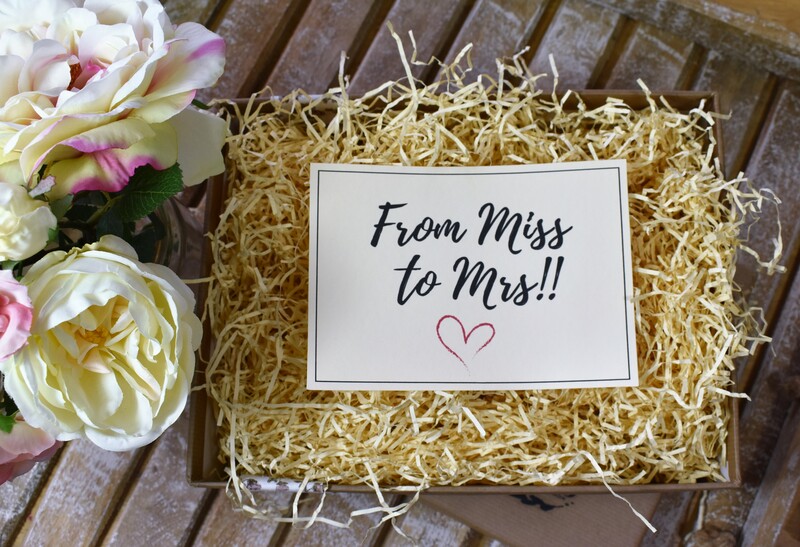 Léanas Gift in a Box, who creates vintage style gift boxes for all occasions, has just launched their new wedding collection for this season and we are totally in love! 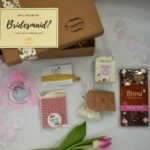 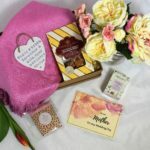 An online gift box company based in Listowel, Léanas gift boxes are classic vintage styles, tied with pretty, patterned ribbon and twine and decorated daintily with personalised name tags. 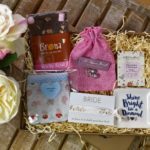 ‘Our products are sourced from locally based Irish small businesses where possible’ says Bernadette, who is the creator of the company. 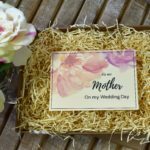 ‘Léanas offer something a little different to the typical flower gifts often received by the mother of the bride or groom which do not last forever and this way they have a token of their child’s special day that they can keep’. 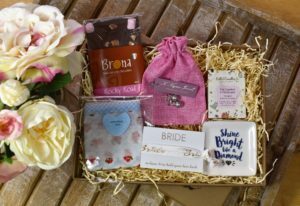 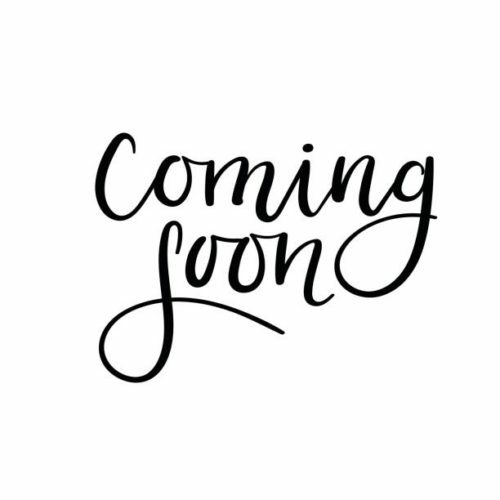 The wedding collection includes an engagement giftbox, gift boxes for the newly married couple, the bride, bridesmaids, mother of the bride and groom, and the pageboy and flower girl to keep them entertained on the day and as a keepsake. 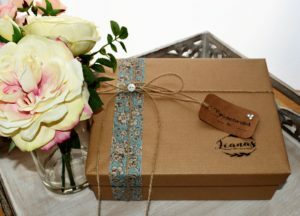 Léanas Gift in a Box also offers a bespoke ‘build-a-box’ service whereby the customer can choose their own items from the website and create their own gift box.